Is weight loss with crash diets the same as looking for gold at the end of a rainbow? Wouldn’t be great if we could eat whatever we liked and when we did need to lose weight, we could pick up a miracle diet follow it for a week and get results in our doorstep. Wouldn’t be great if there was a bucket of gold at the end of the rainbow as well? Well for a lot of the available crash diets that’s more or less the case. I am holding my breath for the one diet that I might have missed. There are actually hundreds of different crash diets in the market and it is beyond the scope of this article to look into each and every one of them. 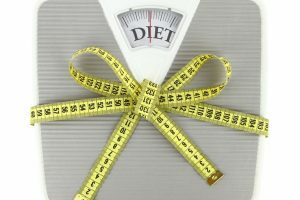 Crash diets are usually of restricted calorie intake and aim in achieving radical weight lossin a small period of time. 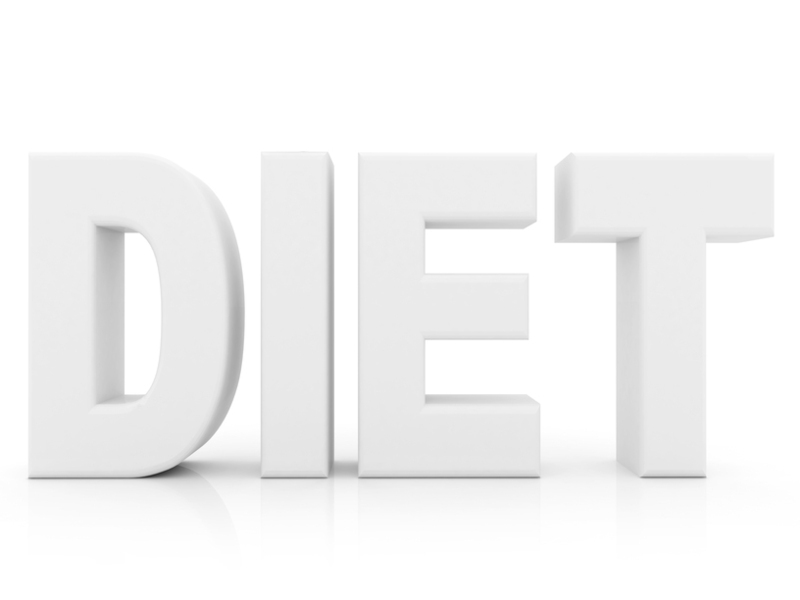 Such diets are usually fasting diets sometimes combined with exercise and are often accompanied by supplements, diet pills or laxatives. 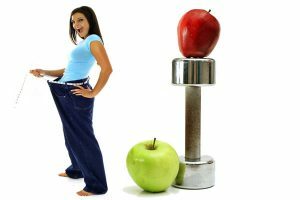 It is very common for crash diets to be based on a fruit or vegetable which is meant to have unique weight loss powers. Examples of such diets are the cabbage, grapefruit and the acai berry diets. In general a lot of the crash diets are based in extreme eating habits such as drinking only juice (juice diet), or ingesting a tape worm (the tape worm diet, yes it is real). Although crash diets are predominately short in duration (usually 3- 10 days) some may advocate that they can be followed for longer or follow a cyclical pattern such as one week on one week off . Crash diets have in general been criticised as being unrealistic, unhealthy and that there isn’t such thing as quick weight loss. However, there are testimonies from people who swear they lost the weight and it is the best thing on earth. So what is the truth, and do crash diets actually work? Each crash diet has its own theory behind it. In this part I will look at some of these theories and provide an answer for each. Theory 1: In some simple terms one theory is that if you radically reduce calorie intake you will lose weight. Well that is partly true. By reducing calorie intake the body will mobilise its stores to use for the energy it requires. In order to lose weight there will have to be a negative energy balance, which means that the calorie intake should be less than the calories used by the body. It must be noted that in real terms this is a little bit more complicated than that and there are a number of factors that can influence the metabolic processes of the body such as medical conditions, and stress. But we will accept for the purposes of this article that this is in part true for the average healthy person who sleeps well and is stress free. However, what is important to remember is the process in which the body will start using its energy reserves. Even if complete starvation takes place the first thing the body will start using is its glycogen stores (sugar stores) from the liver and the muscles. It will then start mobilising some fat and protein and within all the process it will lose a lot of water as well. The body does use some fat throughout the day anyway, but to it does need more time to adjust in burning solely fat once glycogen has started finishing. Protein is the most important thing so it will try to save it as much as it can. It will use some protein in the process but it will indeed try to spare it for as long as possible. What does all that mean in terms of weight loss? In the first phase (about 1 week) of fast like dieting what you lose is glycogen loads of water and some fat. In general the amount of fat lost is not measurably significant. So yes you will lose pounds but is mostly glycogen and water with a small amount of fat. In addition, metabolismwill start to slow down quite quickly so by the end of a week you will be burning even less energy. Theory 2: The fruit/vegetable/supplement has unique properties and causes the body to lose weight very fast. Whether is acai berry, or cabbage, or grapefruit or a juice from Mars there are not sufficient scientific evidence to show that either of these induces weight loss. 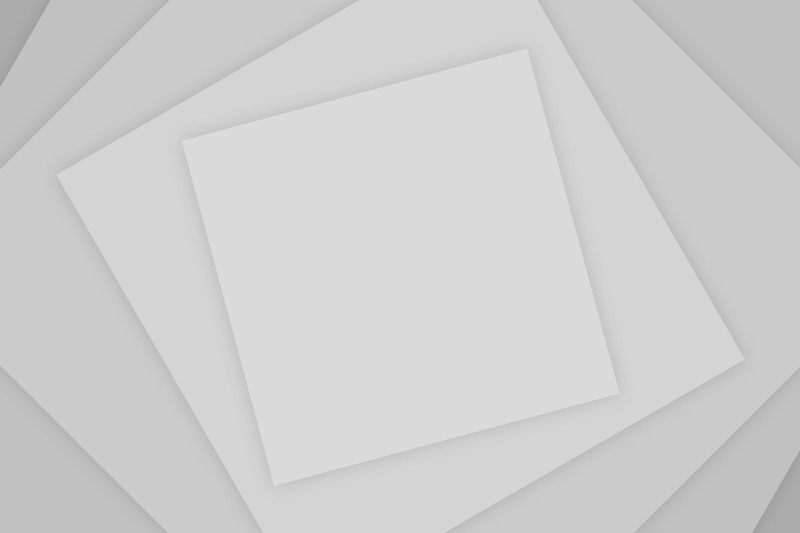 Some studies which may be available are of poor quality and results are highly questionable. Some of the fruit may have different nutritional properties such as acai berry is an antioxidant and is no doubt that they may have positive effects in health. However, this is a different matter and not always related to weight loss. To my knowledge these which have shown results in some scientific studies in aiding weight loss are green tea catechin and dietary calcium on its own or in combination with vitamin D (basically from food and not as a supplement). However, do not expect to drop dress sizes with just drinking loads of green tea. A healthy and appropriate weight loss program will be needed in combination. Theory 3: The diet plan will change the body’s metabolism achieving weight loss and it will be all from fat. Well there are ways to alter the metabolic processes and increase the metabolic rate (rate by which we burn calories). However, for any long term adjustments to take place (example retraining your body to burn fat more efficiently) do take around 2 weeks. Each person may react differently and may take slightly longer or slightly quicker in making such biological adaptations but at average 2 weeks is the time required. A 3 day crash diet is unlikely to induce such long term changes. It is true that your body will start adapting to extreme conditions almost immediately. The word is start and in extreme conditions it will adapt for survival. For instance in starvation or fasting style diets the body will start to make metabolic changes in the 1st 8 – 10 hours after the last meal. If no food is being ingested as the day goes on changes will continue to be made with survival in mind. In addition, the body can learn/adapt to burn more fat as fuel however, there is no such thing as burning only fat. We use a combination of fuels all the time. We can use one kind of fuel more or less according to the activities we carry out and our diet among other factors. Theory 4: Fast weight loss with crash diets is healthier and safe. There is not a yes or no answer for this. It is true that some studies have shown that obese people who achieve fast weight losshad better long term results in sustaining the weight loss and in terms of health. 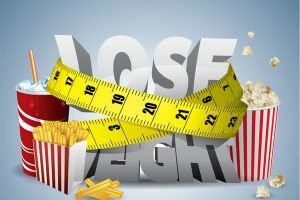 It is also true that a number of studies suggest that crash diets can lead to weight fluctuations related to yo yo dieting and have been associated with a number of health complaints and risks. What is important to consider is what kind of diet is used and if someone is obese or not. There are major differences from biological to general health between obese/morbidly obese and just overweight people. It is often the case in obesity that health risks deriving from obesity outweigh the health risks of a fast weight loss. However, in either case I would not recommend to follow a crash diet just because you read somewhere that research says is better. Always consult a medical professional especially if there are any other medical conditions and complaints present. It could well be that the strain put on your body trying to deal with food deprivation is high and risky. I would definitely argue that a crash diet such as the tape warm diet is not healthy or safe for anybody regardless of body size, age, or any other factor in the world. This is just an example to actually say that some diets are far from healthy or safe. Some very low calorie diets may be recommended for some situations, but it is usually advised to try and include a variety of foods and nutrients. Also some of these diets are only meant to be followed for a very small period of time. They are not designed for longer as they may not be healthy or safe. If you are not getting results from a 1 week diet does not mean that you need to do it longer but that it is actually not working. Maybe it is true that you will not lose 1 dress size in a week. Moreover, restrictive and very low calorie diets have been associated with musculoskeletal complaints, and can lead to suppression of the immune system leading to high risks of contracting illnesses and infection. Theory 5: The diet is cleansing, detoxifying, as nature intended, healing, will aid digestion. There are not actually sufficient scientific evidence to support that detoxing or cleansing the body has any health benefits. The body has its own mechanisms to filter and remove toxins. In addition, some of the theories in which foods are ‘toxins’ for the body and which are ‘healing’ foods are not based on scientific evidence. Diets which are very restrictive in what kind of foods they allow such as just juice diets could lead in nutrient deficiencies. Very restrictive diets which are recommended for long periods have been connected with vitamin A, vitamin C and amino acid deficiencies. All nutrients are vital for the body, including fat. Nutrient deficiencies are far from ‘healing’ or ‘healthy’ for the body. In addition some of these fasting/only liquids diets can lead to gastrointestinal complaints. Suffering from diarrhoea is not a form of detoxifying or aiding digestion or ‘the way nature intended’. In simple words the benefits gained from a crash diet are not usually sufficient enough. Any weight lost will be mostly water and it will be gained back very quickly. If someone wants to use a crash diet to lose that inch to fit in that dress/trousers etc yes it is possible as long as you are aware that is not actually loads of fat what you are losing.